What is web hosting and domain? Sometimes I forget that not everyone is down with the lingo or what to do when first starting out with their own website or blog. Even if you’ve hired someone to take care of all the this stuff for you, it’s good to have an idea of how things work. To have a website live on the internet, you need to purchase your domain name and web hosting. Throughout this article, I will explain what these terms mean and why you need them. In simple terms, a domain name is the address of a website. 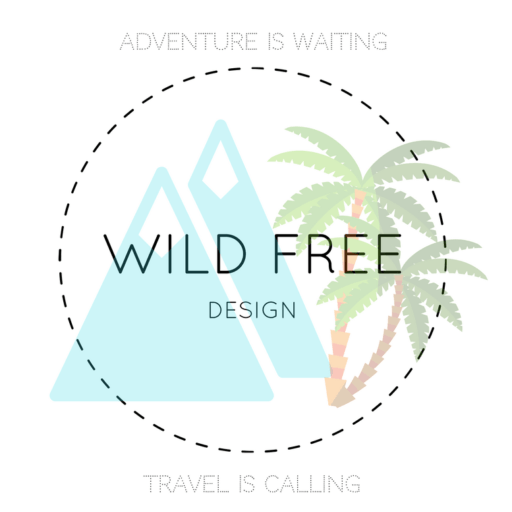 (Example: www.wildfreedesign.com is my domain name). In the bigger picture of learning about websites, I like to use the analogy of a house. Your domain is like your house’s address. The same way you would tell people to go to 77 Garnett Drive to get to your home, you would tell them to go to www.MyNewBusiness.com to get to your website. Domain Privacy: Every purchased domain is registered to someone, somewhere. When you buy your domain, they will often offer you to add on domain privacy. Without privacy, people can easily find out your address, email, phone number and name on WHOIS.com. It’s a personal preference and doesn’t cost very much per year. Domain Renewal: You will most likely pay somewhere between $9-25 for your domain. This price is required each year to renew your domain name and keep it as your own. Discount are often offered if you pay ahead of time for 2-5 years. If you don’t pay it on time for it’s renewal date, you will loose your domain. It will then go back to whoever/wherever you bought it from and be auctioned off to the highest bidder. Domain TLD: A TLD is the part of your domain that is to the right of the “.” (Example: www.wildfreedesign.com – my TLD is .com). Other examples include .ca, .org, .net etc. Picking the right TLD depends on the goal of your website, but I would stick to .com or I know lots of successful .ca website owners here in Canada. Picking your domain name is a hard business. A lot of common names that you wouldn’t even think are taken, already are. Try to keep it simple, something catchy people can remember and that you can verbally tell people easily. My favourite tool when trying to decide on a domain name is to list 20 possible ones, use Thesaurus.com and then check if their available. 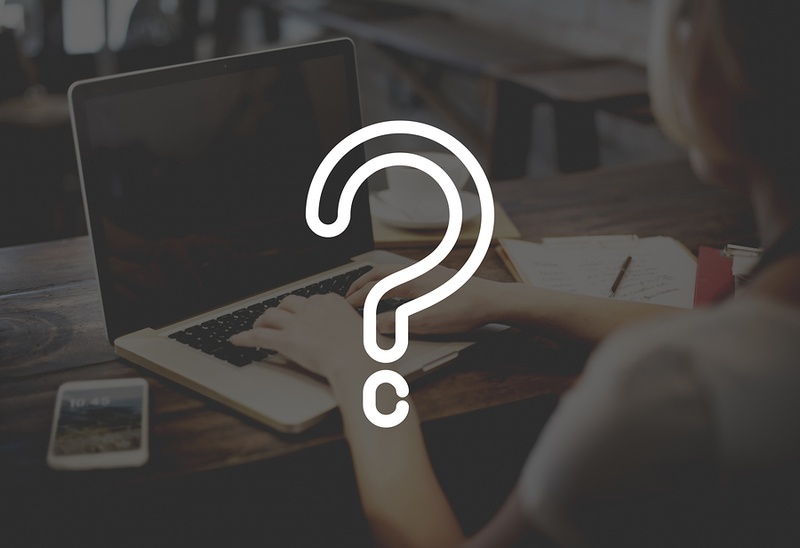 This way you start out with a ton of name possibilities, instead of thinking of one idea and being disappointed when that ONE domain isn’t available. Go into your search with lots of options! Back to the analogy of a website being like a house, your web hosting would be the actual space/land on which your house exists. You have your address (domain name) and your house would be the actual design of your website, but you need a space for your house and address to exist. Without land (web hosting) there would be no house (website) or address (domain name). I won’t get into too much detail about how web hosting works, but I will leave you with a few points of information about web hosting. Web hosting will usually cost you about $4-8 a month and if you’re just starting out, you will only need a basic plan. You can also get a lower rate if you pay for the year in advance rather than month to month. The last piece of the puzzle to getting your business or blog online is the actual design (this would be your house structure and decor). If your familiar with my site, you know I highly recommend you use WordPress you build your website. Whether you have someone design the website for you or do it yourself, using WordPress allows you to manage your site yourself (update content and images etc).